Exterior grade, dense texture grass surfacing. One metre wide. Important for aviary perch surfaces, especially for falcons and heavy birds who are more prone to suffer from bumblefoot. Also useful for travelling boxes being easy to remove, clean and disinfect and less prone to trapping food and bacteria than Astroturf. I'm sorry but did you really want to see a boring picture of grass matting? If the answer is ' yes!' 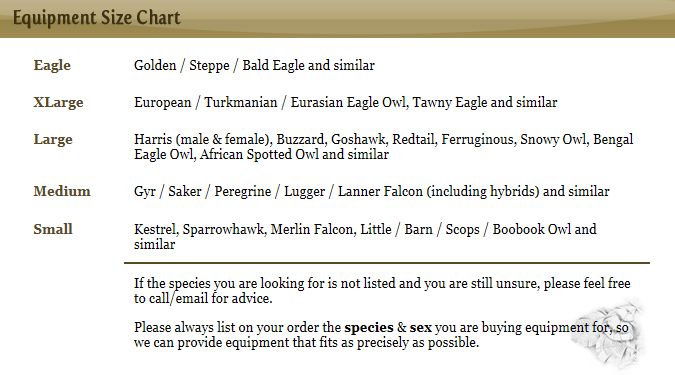 then check out the Hawk Furniture page where it appears several times.....then go and get a life big fella! A fine ribbed rubber. Stop it, it's not what you're thinking, this is matting. 3mm thick and approx 915mm wide this fine ribbed rubber matting has many uses including a grippy perch surfacing. The picture is a close up so that you can see it but in fact the ribbing is quite fine and easily cleaned. This matting is pretty heavyweight, so there will be a higher postage charge, varying depending on the quantity ordered. If in doubt, please email or call for a price.